It is only 62 days left until the start of The Hague Offshore Sailing World Championship, and the approved entries in Class C are now confirmed for this first-ever regatta using both IRC and ORC scoring to crown three new World Champions of offshore sailing. 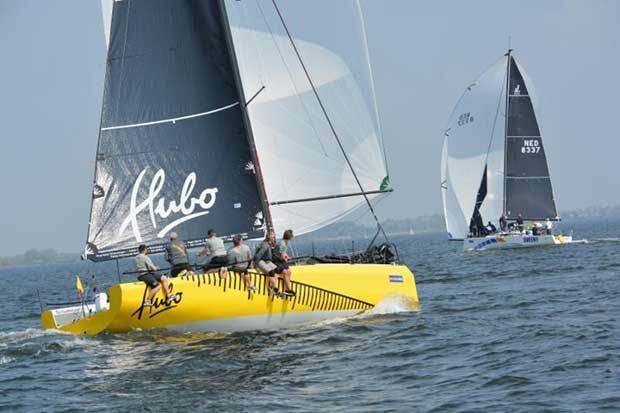 These Class C entries include 56 boats that are among teams from 18 nations that are now eligible to compete in inshore and offshore races on the North Sea held over 12-20 July from the event’s harbor base in Scheveningen, Netherlands. Among those approved for Class C are three brand-new custom designs built especially for the Worlds by three different designers and built in three separate countries – another testament to the strong attraction this event has had on the international sailing community. These include Sven Nuutmann’s Eestii Meedia Sailing Team, a new boat from the Cossutti design studio in Italy and built in Estonia; Nightshift, Marco Scholten’s new Judel/Vrolijk 36 built in Poland for his Dutch team; and another entry that is all-Dutch in design and build – Erik Van Vuuren’s innovatively eco-friendly Waarschip 36 named Hubo. Construction of hull and deck then started in Poland, but then a battle with health issues over the past year or so slowed progress while Marco’s father Jan led the effort to finish the construction and commissioning of the boat to their specifications…Jan was a former boatbuilder at Bavaria Yachts. Meanwhile it is still possible for qualified teams with larger boats eligible to be in Class A or Class B to pre-register for the Worlds – at the moment their quotas have not been filled and entry requests are being taken until Monday, May 14th. And meanwhile as a sort of pre-Worlds regatta being held at the same venue, as well as serving as the Dutch ORC National Championship, the North Sea Regatta is underway now until 20 May with both offshore and inshore races scored in both ORC and IRC. 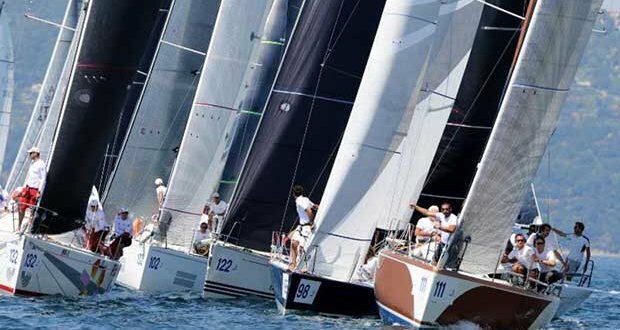 Numerous Worlds entries from throughout the region will be refining their skills at this important event that annually opens the racing season on the North Sea. For more information about the North Sea Regatta, visit nsr.nl.